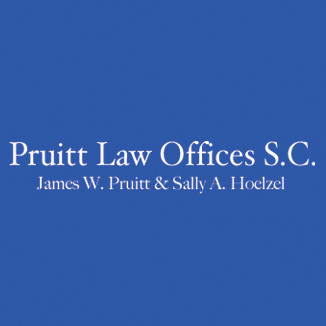 About Pruitt Law Offices S.C.
Our practice provides legal services: Estate Planning, Real Estate, Bankruptcy, Probate, Guardianships, LLC's, Traffic, Criminal Defense and Family Law. More About Pruitt Law Offices S.C.
Our practice is located in a beautifully preserved 1843 historic home on Main St. in Racine, WI. This elegant building serves to anchor the southern end of Racine's downtown business district. Our practice is well established emphasizing transactional legal service including Estate Planning, Real Estate, Elder Law, Probate, Guardianships, Corporation/LLC set up, Family Law, Traffic and Criminal Defense. We believe it is important to have a wide variety of understanding of several interrelated areas of law so as to provide better guidance for our clients.